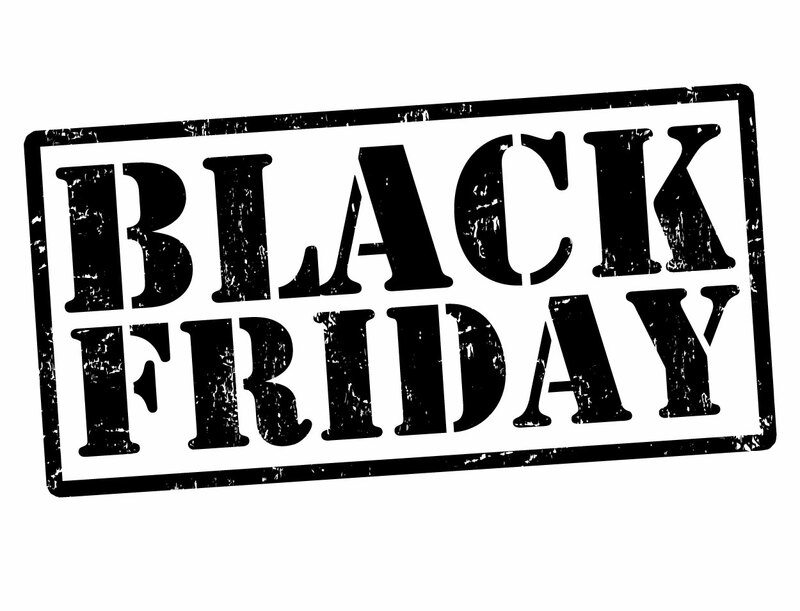 We’re having a Black Friday sale on pipes, fittings and valves! All of the items listed below are currently ex-stock and are offered at heavily discounted prices. If you would like to receive a copy of the table in excel format for ease of use then please contact the office on 0161 745 9095. These prices will be available until the end of January 2018 or until the products are gone whichever occurs first. Carriage charges will apply so please enquire. All listed products are excluded from any existing trading agreements which may be in place. This offer is open to all customers with open credit accounts. We will endeavour to dispatch all orders in a timely manner but no guarantee of lead time can be given.